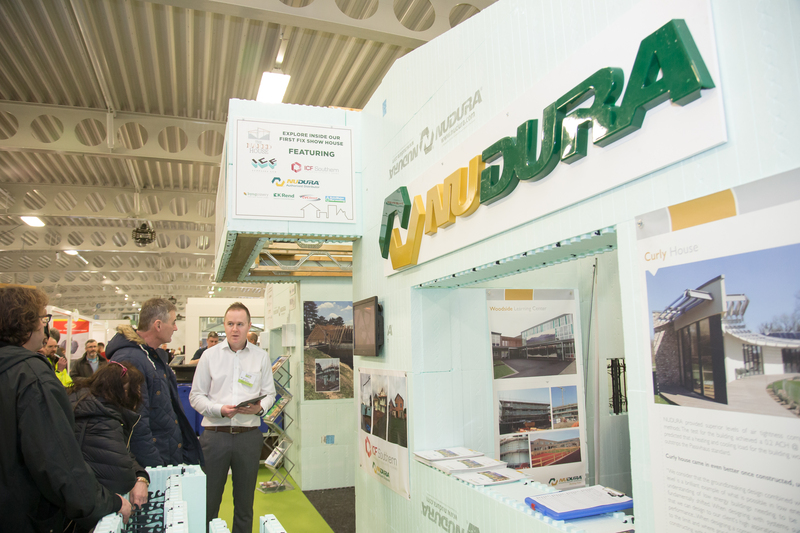 Who’s exhibiting at Build It Live? 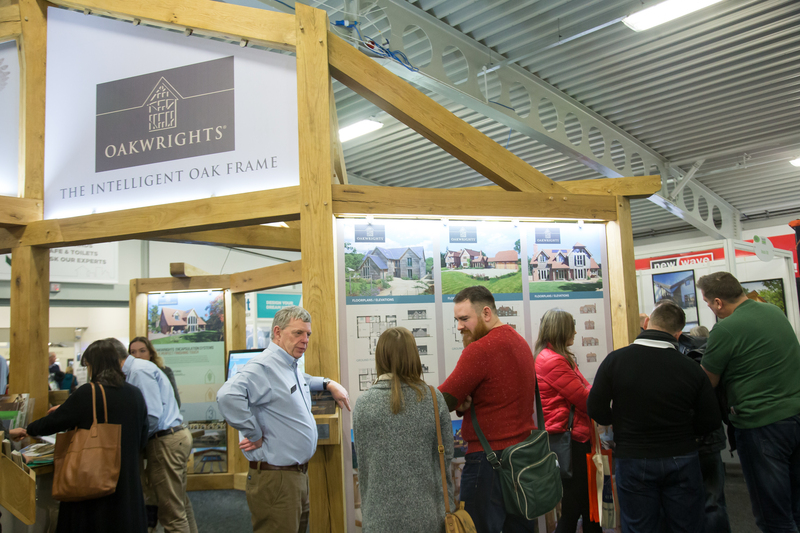 At all three of our annual shows you will find over 100 of the UK’s most innovative and conventional suppliers, offering 1000’s of different products and unique services. From cutting-edge to traditional, there’s plenty at the show to suit your style and your budget!